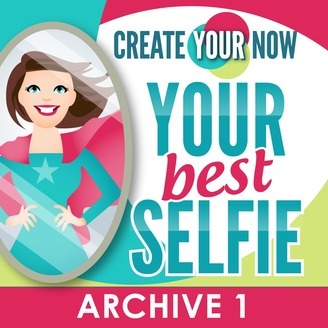 Create Your Now (Archive 1) brings moms, mompreneurs, and entrepreneurs tools and strategies to become their best selfie in areas of lifestyle, business, spirituality, nutrition, fitness, parenting, relationships, motherhood, mindset and balanced daily living. We promise according to our hopes; And perform according to our fears! This 7 day a week podcast will empower and encourage you to rediscover, rejuvenate and renew who you are in mind, body, and spirit. Topics include healthy living, work life balance, weight loss, exercise videos, overcoming adversity, burnout, inspiration, motivation, cooking and recipes, mind mapping, goal setting, marriage difficulties and Christian values. Let's train for life and love your journey. Be Present. Be Incredible. Be YOU!!! Loves has been a topic a lot lately. Why? It's a fundamental need to us as human beings. In a variety of surveys, it's been found that people rate having healthy relationships as one of their top goals along with leading a happy and fulfilling life. Not only do you want to be love, but you have the desire to love others. This is hard-wired and enhances happiness levels. You become more vulnerable. Most think that one needs to be loved. But actually it's more important for you to give love in order to receive love. Make love an action verb and not just a feeling. Love transforms. The K.I.S.S. ~ Love on someone today! Would love to hear what you are working on. 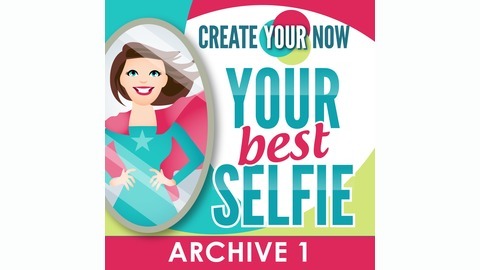 Create Your Now (Archive 1) brings moms, mompreneurs, and entrepreneurs tools and strategies to become their best selfie in areas of lifestyle, business, spirituality, nutrition, fitness, parenting, relationships, motherhood, mindset and balanced daily living. We promise according to our hopes; And perform according to our fears! This 7 day a week podcast will empower and encourage you to rediscover, rejuvenate and renew who you are in mind, body, and spirit. Topics include healthy living, work life balance, weight loss, exercise videos, overcoming adversity, burnout, inspiration, motivation, cooking and recipes, mind mapping, goal setting, marriage difficulties and Christian values. Let's train for life and love your journey. Be Present. Be Incredible. Be YOU!!! 267 What Muscle Are You Flexing?